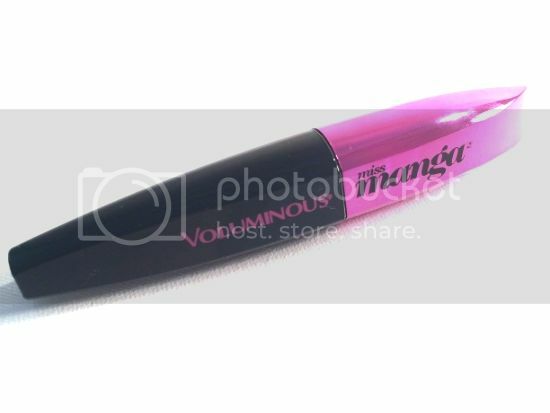 L’oreal Miss Manga Mascara Review & Photos. Miss Manga Mascara Retails for $7.99 at Target. I picked this mascara up about two weeks ago at Target not because I needed a new mascara but because of the cute packaging. I’m not the only one who does that right? I mean hello isn’t packaging what gets most of us beauty addicts to buy stuff to begin with? 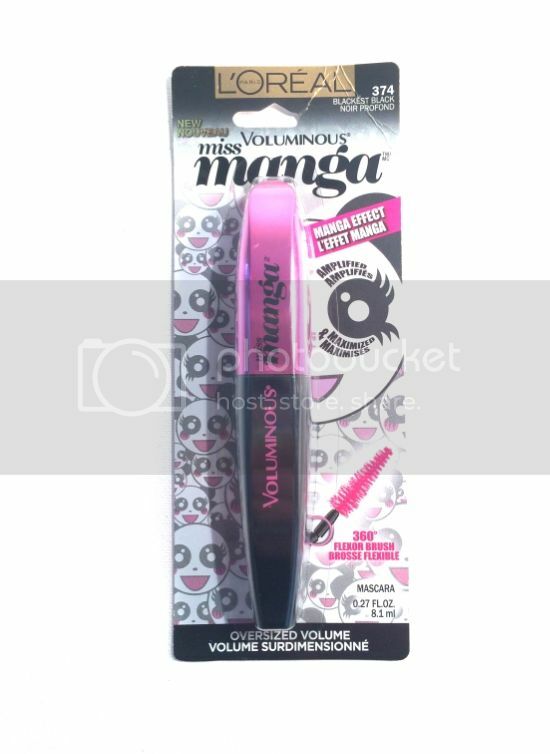 So besides the adorable packaging what makes Miss Manga Mascara mascara so special and is it worth buying? L’Oreal Paris introduces new Voluminous Miss Manga mascara featuring the 360 flexor brush to build bold volume with high intensity from top to bottom. For the first time, L’Oreal Paris creates a flexible brush with a unique conical shape to catch those hard to reach lashes with an incredibly even application. The Mega Impact Formula instantly builds oversized volume for 15X lash volume in a flash. Top lashes are amplified and bottom lashes maximized for the ultimate wide-eyed Manga Look. So in love in fact that it just might be my new favorite drugstore mascara. Miss Manga does something that no other drugstore mascara can do for me and that’s give me fake looking lashes. Quick story about that actually…. So you know how men don’t notice anything? Like I think I could totally dye my hair blue and it would take a day or two before my husband asked if I’d done something different hahaha. Well, at dinner the other night he looks at me and says something like….Wow! Your eyes look so pretty tonight. Are you wearing fake lashes? At that point I already knew I loved Miss Manga, but after that I was like okay this mascara is AMAZING! 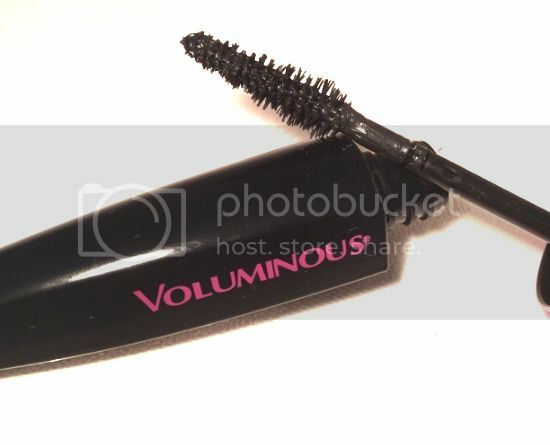 It’s extremely lengthening and super easy to use on your top and bottom lashes just as promised. I recommend using two coats to get that false lash effect that I mentioned earlier. Now that I’ve professed my love for the mascara I will say be careful with it. It’s a wetter formula and if you apply too many layers or don’t take your time when applying it then I can see you possibly getting clumpy, spider lashes with it. That said it’s a huge winner in my book and I will be repurchasing it again and again for sure.